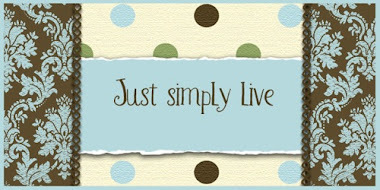 My 2nd trimester just ended, report cards are wrapped up, and I completed a successful teacher evaluation lesson last week. I'm in the beginning stretch of the 3rd and last trimester to this school year. I'm ready for TPT's Teachers are Heroes sale which begins on Wednesday, February, 25th. My whole store will be marked off 20% and if you use the code HEROES at checkout an additional 8% off will be taken off your total. 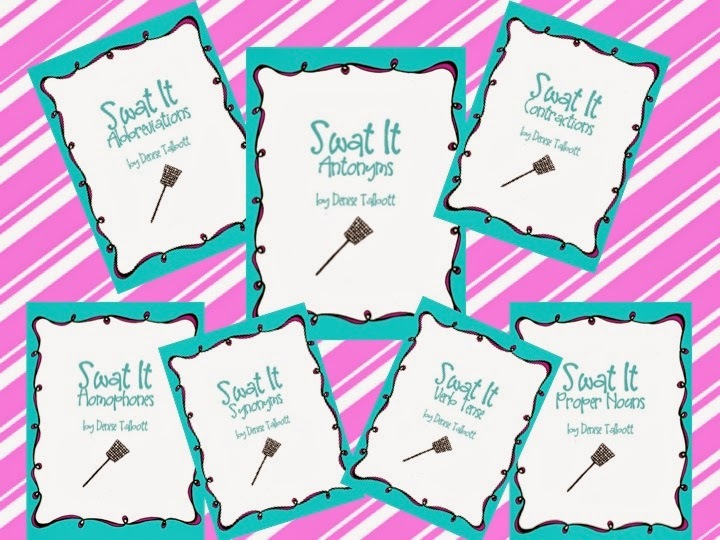 Do you have your eye on a product that will help you reach your countdown to Spring Break? What about money saving bundles? All my already marked down bundles will be on sale for the additional 20%. 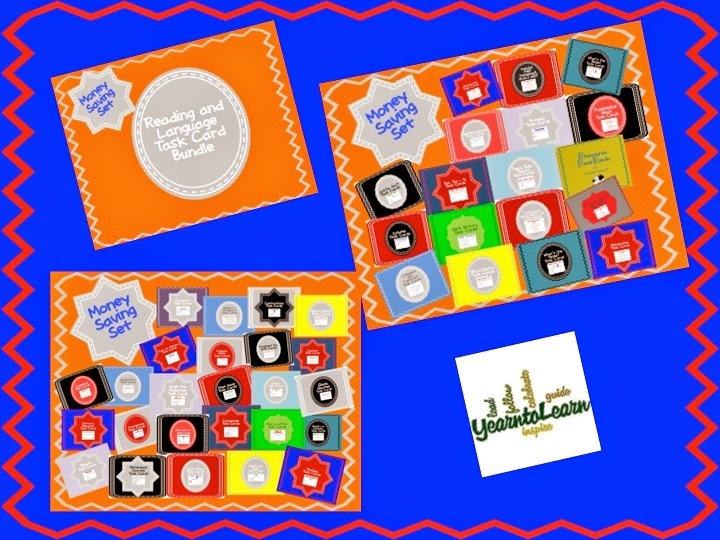 You can't pass up my MEGA Reading and Language Task Card Bundle: 40 sets for $76! That equals about just 52 cents a set! If you purchased each task card set individually it would cost $120. 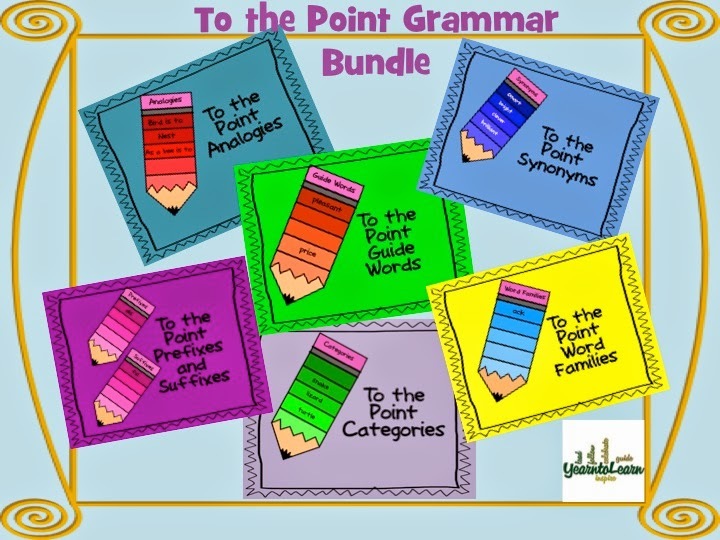 Or you might like my To the Point Grammar Bundle. Now go shop like the hero that you are! You DESERVE it. Here's what my class did to celebrate Valentine's Day! We read about Lincoln and learned that he used his top hat to store important papers. 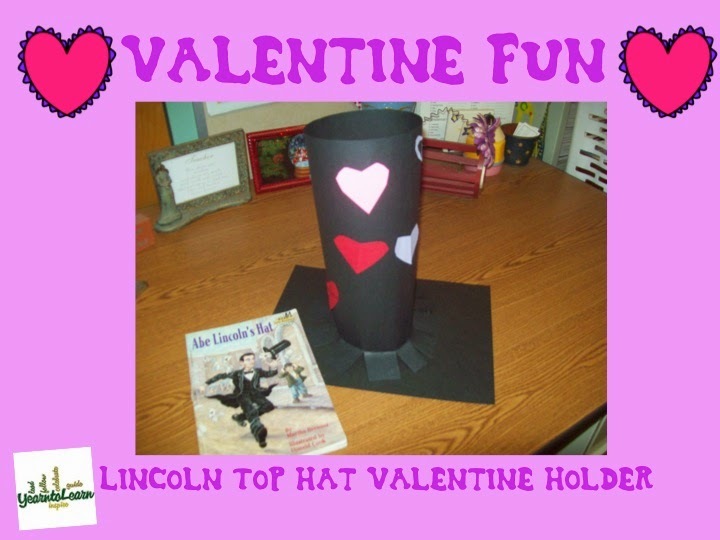 So our Valentine holders were Lincoln themed hats. 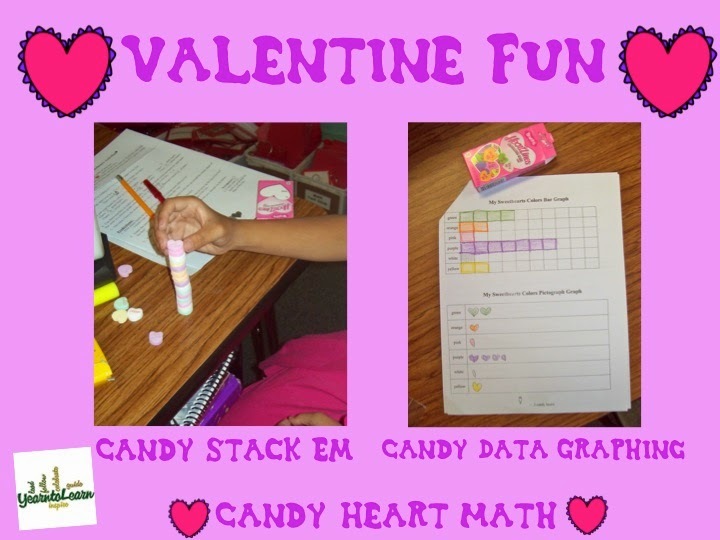 Candy hearts were used to have a stacking challenge and interpret data by making bar and pictographs. 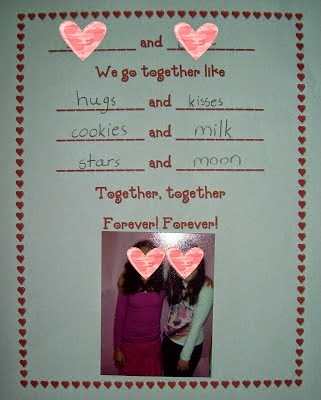 What kind of Valentine classroom fun did you have? 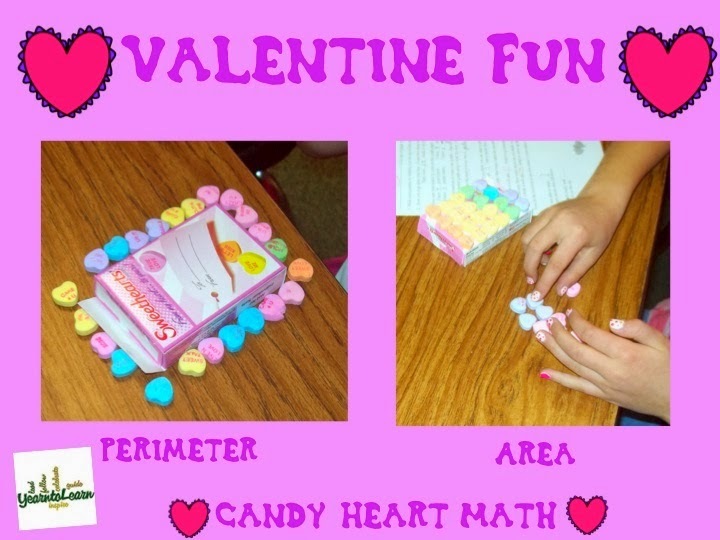 Get your candy on and practice area and perimeter with Candy Hearts! Fun friendship poetry is my next pick. 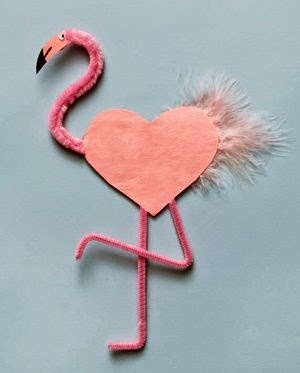 It's a heart shaped flamingo! 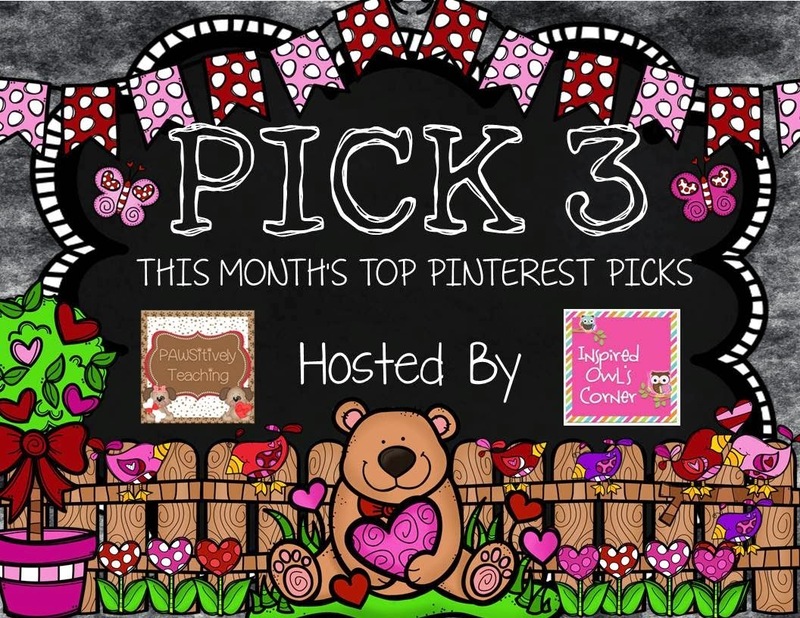 Take a peek at all my Pinterest finds and Happy Pinning!